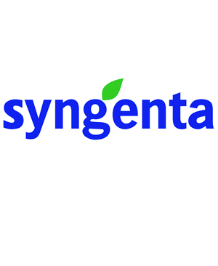 Syngenta ran the training sessions at various locations around the UK and found it to be valuable and well received by both managers and individuals. In Equilibrium were able to adapt their style and material to the needs of the local areas without compromising the content. The content included a good mix of theory and practical discussion and the workbooks and other resources are useful materials which will help managers in the future. This testimonial was provided following our Managers Managing Wellbeing and Stress Management Techniques training courses.